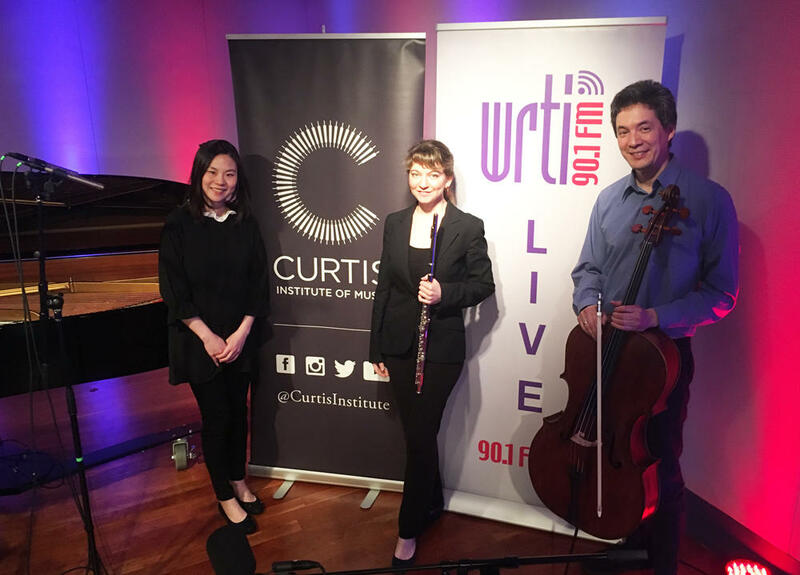 Flutist Mimi Stillman, cellist Thomas Kraines, and pianist Hanchien Lee performed the Mendelssohn work that was originally composed for violin, cello, and piano. They played Mendelssohn’s own arrangement featuring flute instead of violin. The trio will be in concert on May 19th at 8 pm in Field Concert Hall, 1726 Locust St. The Summerfest "Chamber Music for Adults" program runs from May 17th to 20th.